With the exception of certain sociopolitical strands of hip hop, electronic music, particularly dance music, is not something most people associate with protest song. But the times they are a-changin’, and so are musical focuses. 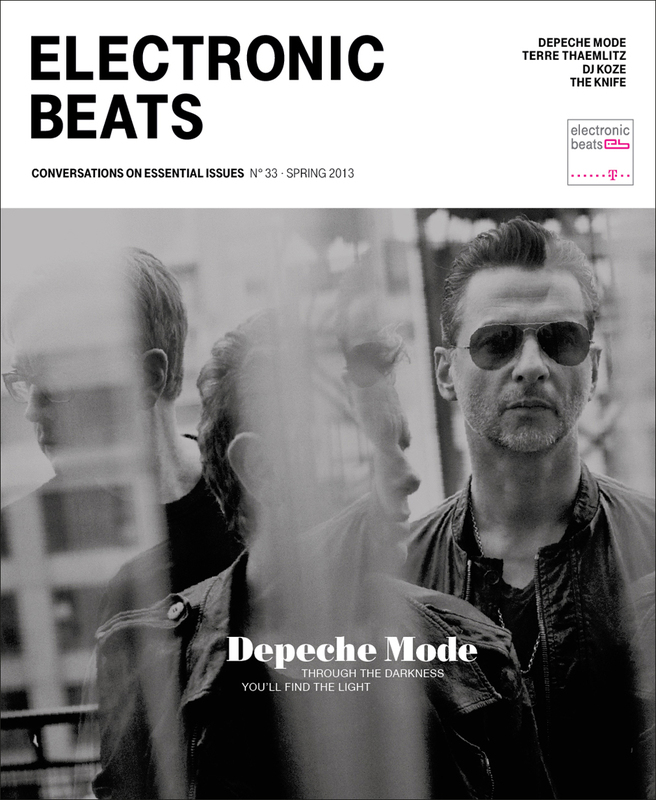 While this issue of Electronic Beats Magazine features continued conversations with artists such as Depeche Mode, Kraftwerk and Cluster, whose music has served as the basis of so much of today’s house, techno and synthpop, we’ll also be scrutinizing lesser known corners of the sonic jungle, from the low-end innovations of car audio bass and Holly Herndon’s interest in Bell Labs to contributions to queer discourse by the likes of Terre Thaemlitz, The Knife and Planningtorock. It’s this combination of under- and overground stories that we hope will provide insight into the fluid tendencies of artistic influence, as well as help describe the ever-shifting musical points of reference of artists today and tomorrow. – The Knife, Planningtorock and Terre Thaemlitz discuss electronic music as a vehicle of protest against heteronormativity. – A look at Budapest’s artistic vanguard in its struggle to maintain creative freedom amidst Hungary’s current wave of reactionary politics. – 100% Silk and Not Not Fun label co-founder Amanda Brown discusses her style icon, the late, great Tina Chow. – Wired’s Steven Levy argues for the primacy of print. – The alphabet according to DJ Koze. – Sonic Boom takes apart My Bloody Valentine’s m b v . . .
As always, the future was yesterday. But you can read about it now!